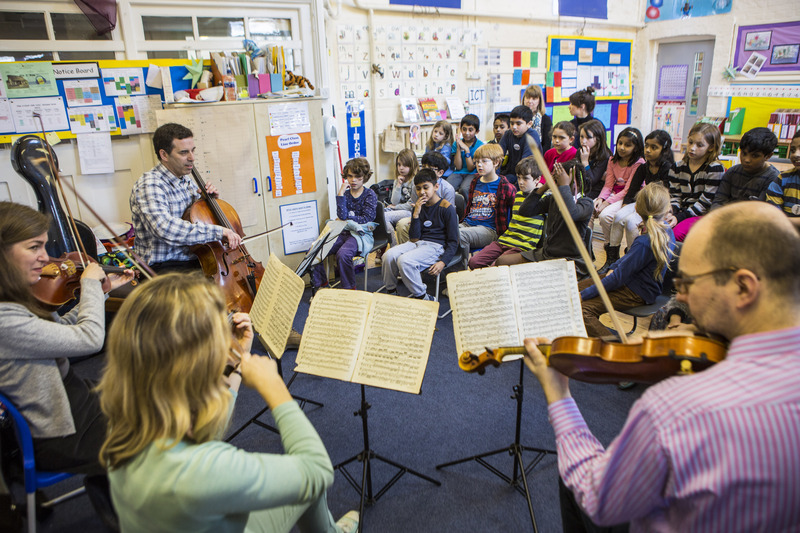 Apollo Music Projects brings live classical music to children who might not otherwise experience it. Over 11 years, more than 6600 children have experienced the magic of live performance from classroom to concert hall, culminating in the thrilling spectacle of a full orchestra in concert. and by giving children the chance to experience high-quality performances in the classroom and concert hall. Please click on the button below to donate in any currency. Thank you for helping us to bring music to more children. 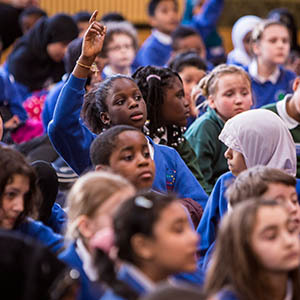 We are delighted to welcome four new primary schools to the Apollo programme: Arnhem Wharf, Lea Valley, St. Joseph’s, London Fields and Tyssen Primary Schools will all be starting in the next few weeks. We are delighted to be working with them, and look forward to a fantastic year. This takes the total number of schools for this year to 27, our highest total so far. We look forward to adding more schools next year, with several new schools already signed up to start in September. 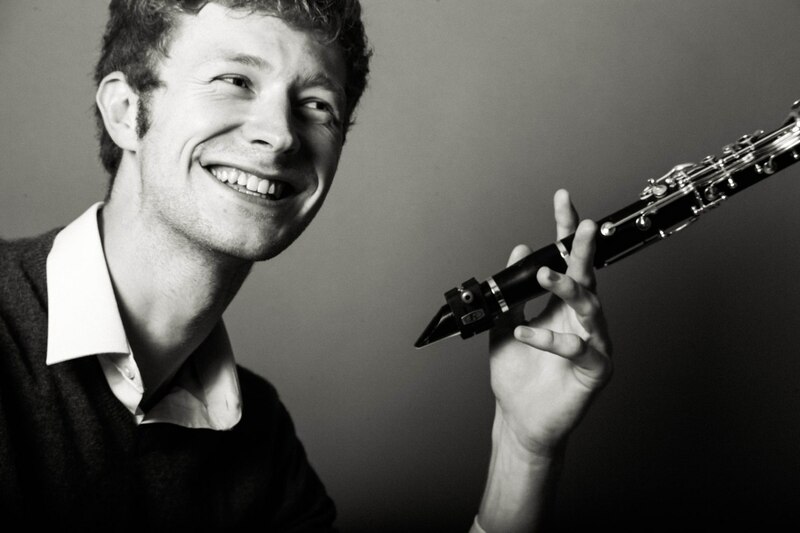 Congratulations to Oliver Pashley, schools administrator and fab clarinettist! 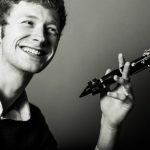 We are delighted to announce that our Schools Administrator Oliver Pashley has been appointed as Sub-Principal Clarinet with the wonderful Britten Sinfonia. A fantastic job and well-deserved. Sadly this means that Oli will not be able to continue as Apollo Schools Administrator. He has been a great member of our team, and a pleasure to work with. We wish him all success in his new role. Csenge Herman, our General Administrator will take on the additional role of Schools Administrator later this month, so everything will continue to run smoothly. 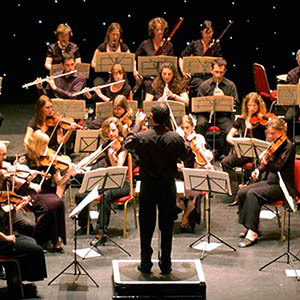 Chamber Orchestra Workshops starting in February! 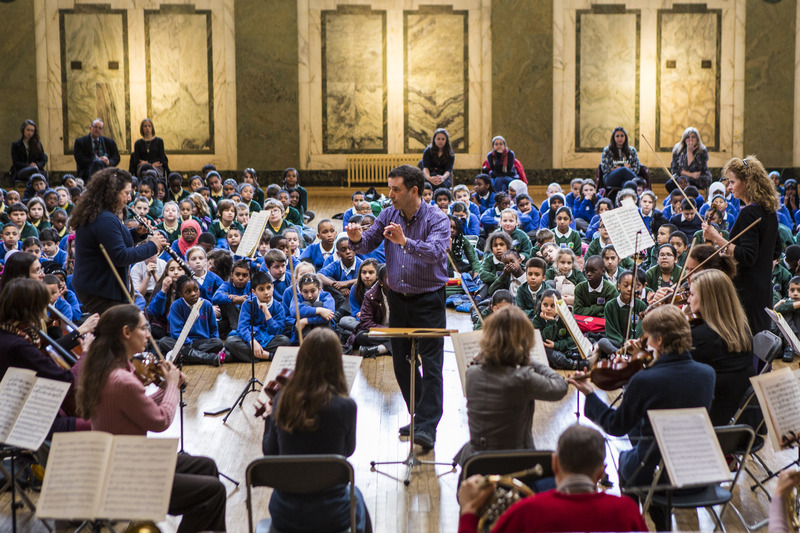 We are delighted to be starting this year’s series of chamber orchestra workshops for children taking part in our programmes. The first of eight workshops will take place at the wonderful Great Hall, Leyton on Tuesday 5 February. 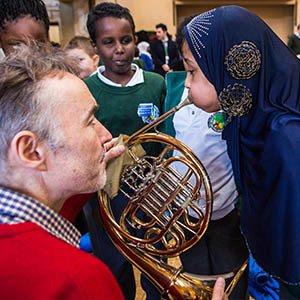 The programme will feature music by Bach, Mozart, Piazzolla and The Simpsons Theme, and the children will have the opportunity to meet the musicians and see the instruments up close. Further workshops will take place at The Dream Centre, Tottenham and Regent Hall (Salvation Army), Oxford Street. Please contact us for further information, or if you would like to attend as an observer.